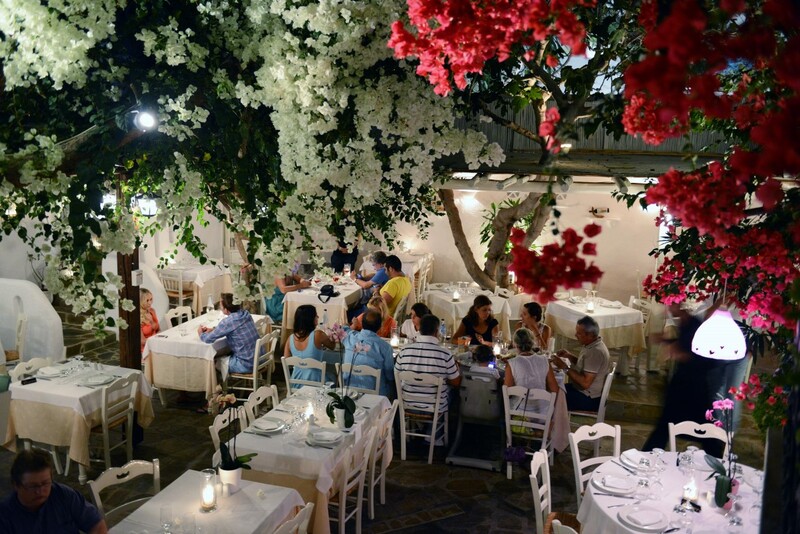 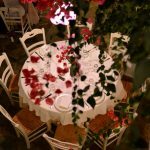 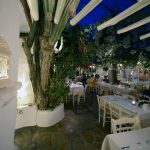 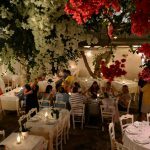 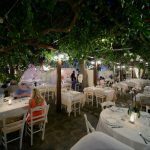 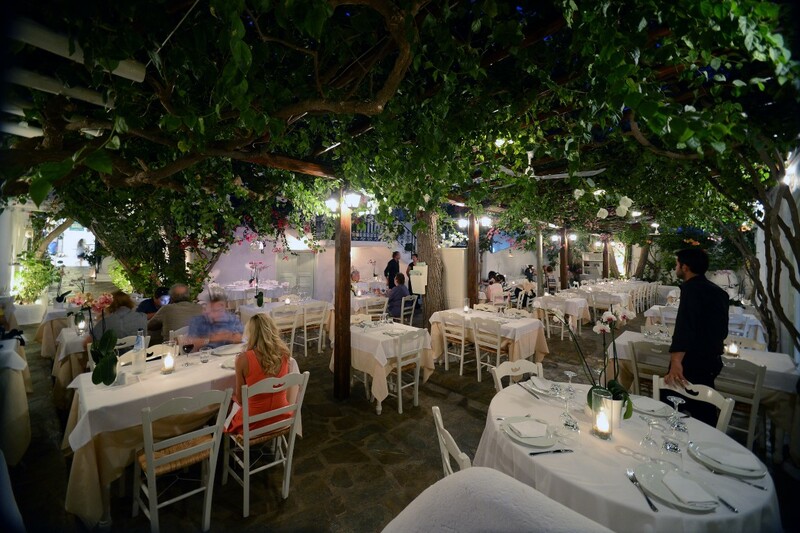 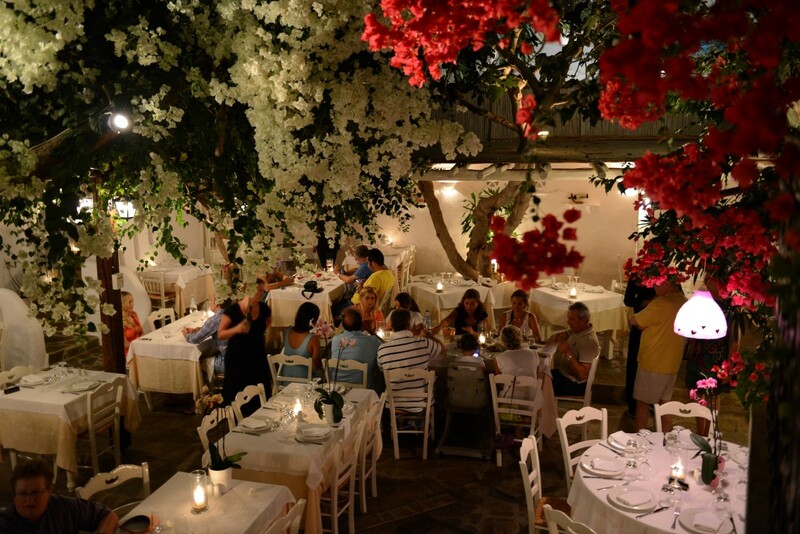 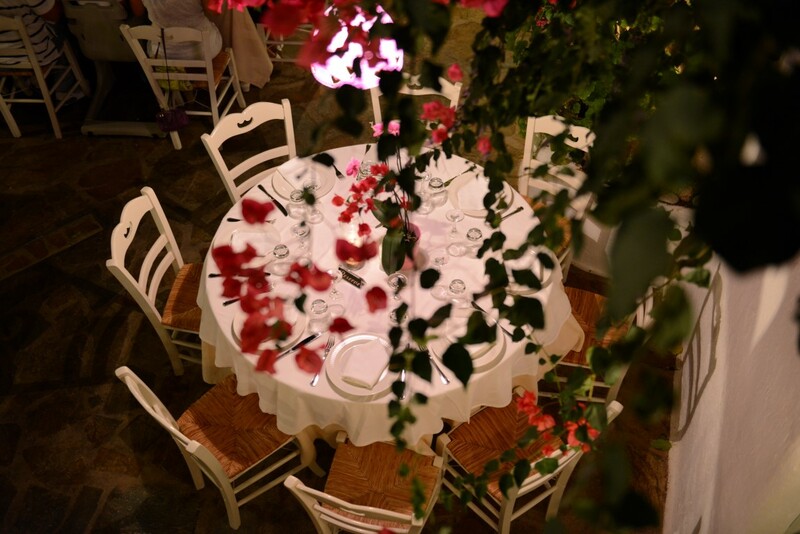 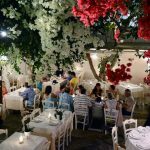 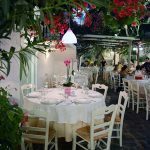 A vra is not only on the best restaurants on the island of Mykonos, but it can also provide a great location for your special moments. 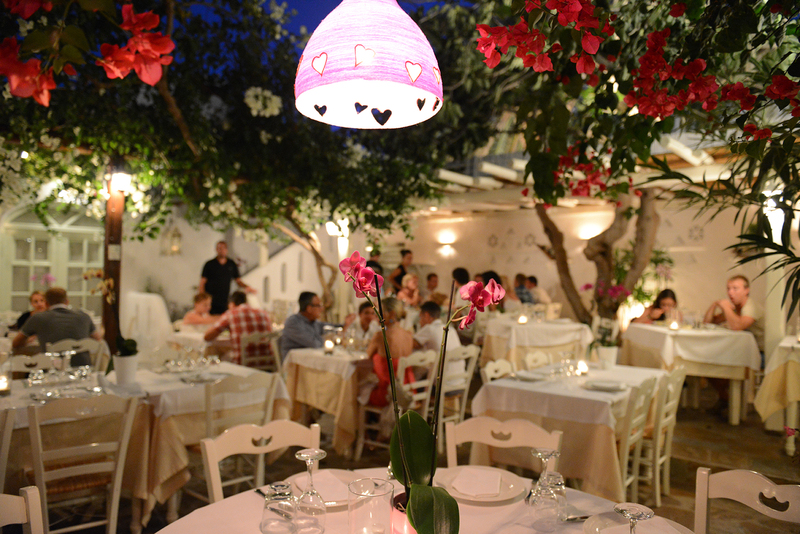 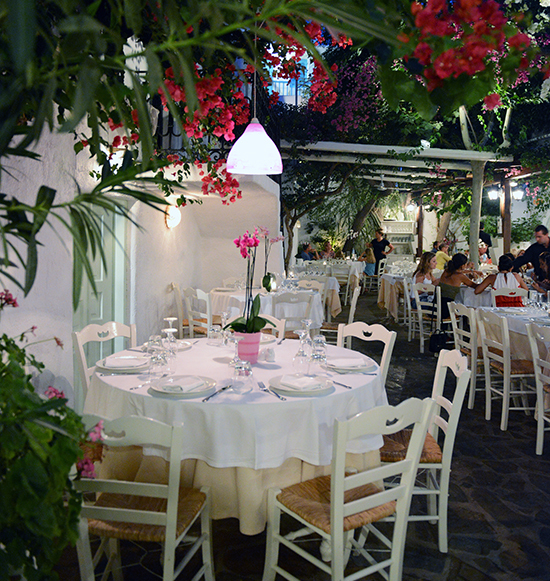 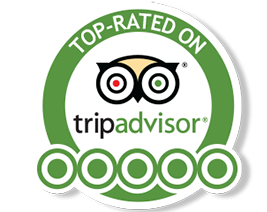 We have been in business since 1999 serving both Greek and International cuisine. 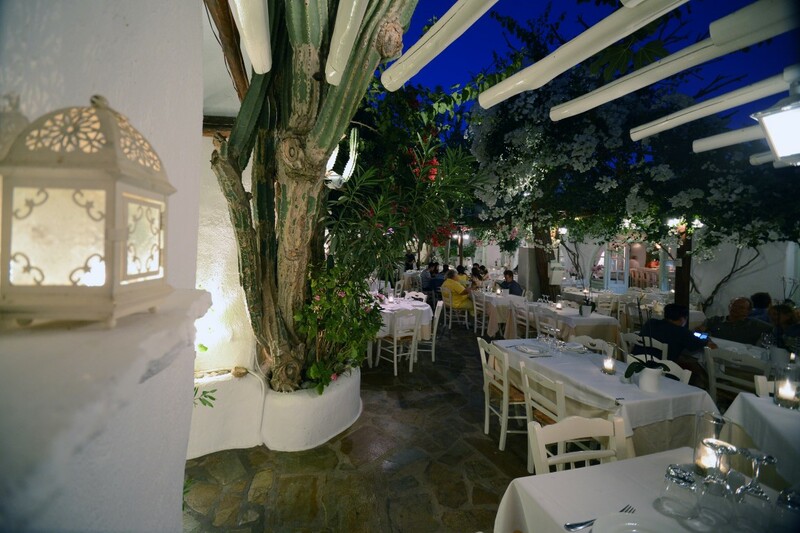 Our clientele run from the elite to the couple next door so come and have the experience of a lifetime with memories you will never forget. 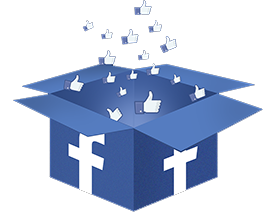 Get to know us, like us, and love us!